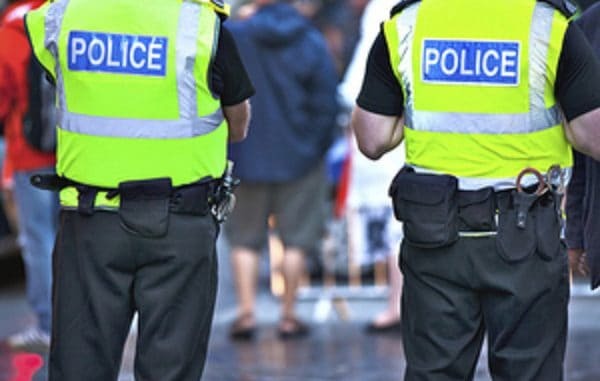 Two Ramsgate 15-year-olds arrested on September 20 on suspicion of being involved in the commission, preparation and instigation of terrorism have been released without charge. Detectives from Counter Terrorism Policing South East (CTPSE), arrested the teenage boys at approximately 6:15am at their homes. Both were held in custody under the Terrorism Act in the South East. Warrants of further detention were granted after the arrests. The boys were released last night (September 25). The investigation is ongoing.